If you could take what you do in that room and bottle it, there’d be no more war. Grand Explorers is funded over three years by The Big Lottery. Grandparents and their grandchildren come together once a year to explore the secret life of the V&A Musuem of Childhood and its collections, creating wonderful puppets and stories and magical performances. I’ve learned about my nan that I can help her easily. I can help her doing painting and making something. I will be helping with this more now. In the past the Grand Explorers have taken the audience on an adventure ridden walk through the Museum and put on a special Christmas performance called “The Time that Christmas Nearly Got Stolen”. In June 2013 the group got together again, this time, to explore the theme of Art from the Kitchen Cupboard. 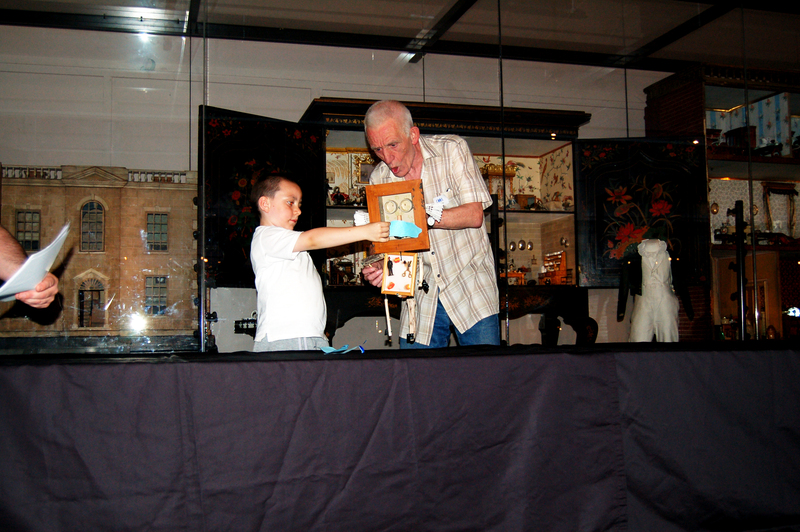 They shared what they made and learned at an event at the Museum in July 2012. 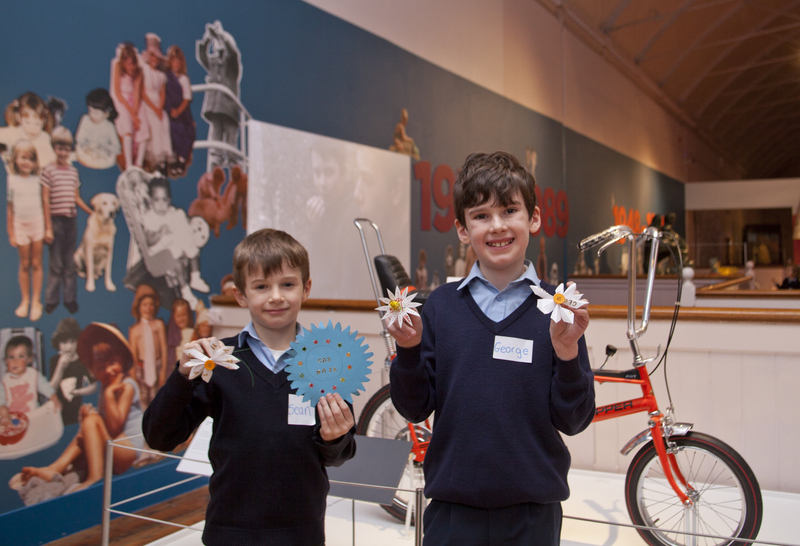 This year we worked with three schools, St John’s CofE Primary School, Globe Primary School and St Elizabeth’s Primary School to create artworks using the museum’s collections. Memory Trees (January -February) drew inspiration from the Modern British Childhood exhibition and Mini Museums (June- July 2013) used the A Treasured Collection exhibition as its starting point. For both projects the group shared family experiences, stories and objects to mark their own childhoods and lives. For Memory Trees the families worked with Magic Me artists, Madhumita Bose and David Pollendine and were joined by Polly Beestone and Miles Openshaw for the Mini Museums project. Both projects finished with a public sharing of their work at the museum. 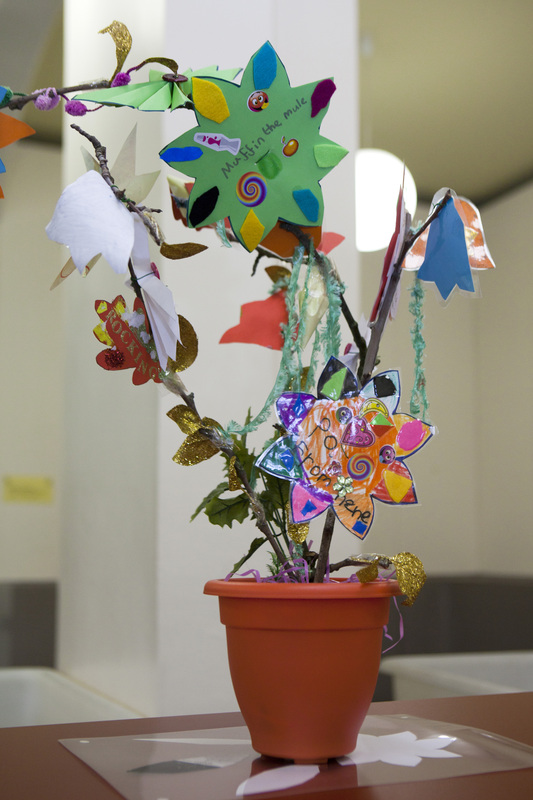 Photo of memory tree: Helen Jermyn, Magic Me.